Now accepting new applications for 2019. 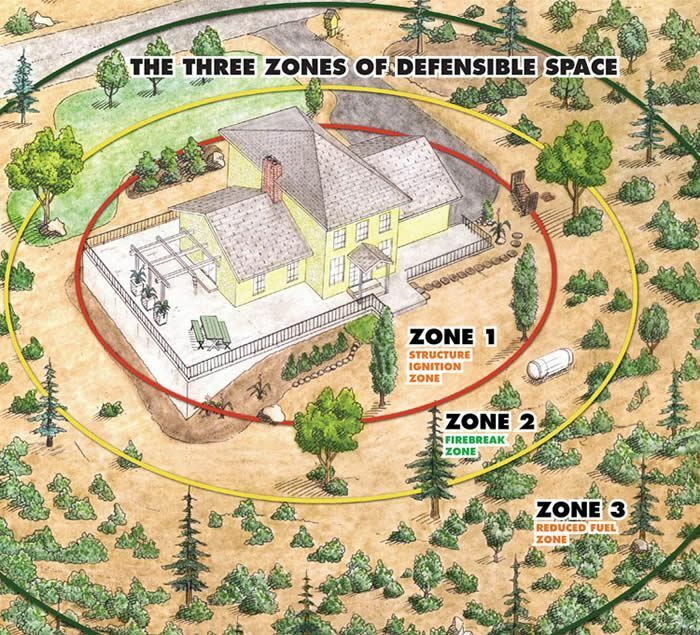 The Upper Deschutes River Communities will help landowners in the UDRC area neighborhoods with the cost of creating or maintaining defensible space for wildfire risk reduction. The UDRC will reimburse 100% of your fuels reduction expenses up to $500 maximum per landowner. This program is available for communities between Spring River Road and La Pine State Recreation Road plus the Spring River, Haner Park, and Wild River communities. Because funds are limited, applications will be processed in the order received. You will receive email notification when your application is accepted. After the work has been completed, send a copy of your paid invoice documenting your expenses by email to udrc@udrc.org or mail to UDRC, PO Box 3042, Sunriver OR, 97707. After receiving the invoice, the UDRC will mail a check for reimbursement. For more information about the program Contact the UDRC. NRCS funding will help woodland owners with 5 acres and larger perform conservation practices like pre-commercial thinning, slash treatment, and fuel breaks. These practices reduce the amount of “fuels” (such as dense, overstocked trees, shrubs and invasive plants) that cause a wildfire to spread higher into the canopy where it causes the most damage. A properly thinned forest holds wildfire lower to the ground, allowing safer access for firefighters to quench the flames. ODF has cost-share funds available to assist landowners for wildfire fuels reduction. For more information contact a ODF representative by filling out the Fuels Reduction Grant Contact Request. Project Wildfire schedules roadside chipping events for designated communities in Spring and Fall. Residents bring thinning material to the roadside for chipping which is blown back on their property. Email Project Wildfire at info@projectwildfire.org to register your community for the program. This list is provided for information only and is not an endorsement by the UDRC. Spring River Tree Service, Inc.